We get asked a lot "Why are brush-less motors better?" Our brush-less motors have a longer life expectancy & are more dependable compared to brush motors. We have developed a special frequency drive to operate our brush-less motors to work on direct solar or through batteries. 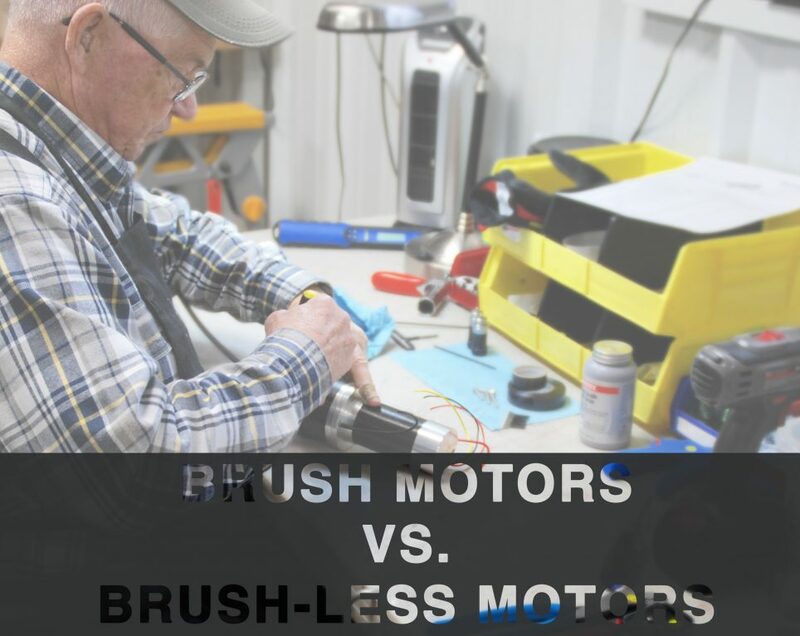 Brush motors compared to brush-less motors tend to wear out faster due to the contact & friction, which puts more strain on the commutator that do not exist in brush-less motors. Brush motors require periodic maintenance as brushes must be cleaned and replaced for continued operation. Brush-less motors beat brush motors in the speed/torque trade off with their ability to maintain or increase torque at various speeds. Importantly, there’s no power loss due to brushes, making the components significantly more efficient. They also require less and sometimes no maintenance due to the rotor being the sole bearer of the magnets, it requires no connections, no commutator, and no brushes. Other brush-less motor pros include high output power, small size, better heat dissipation, higher speed ranges, and low-noise (mechanical and electrical) operation.